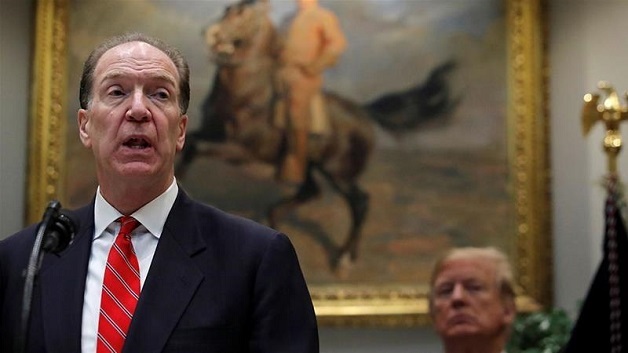 US President Donald Trump said on Wednesday February 7, that the World Bank Group should be led by US Treasury official David Malpass, a Trump loyalist and critic of multilateral institutions who has vowed to pursue “pro-growth” reforms at the global lender. 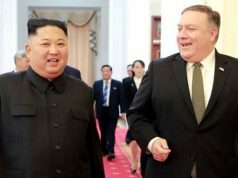 Mr. Malpass, the undersecretary for international affairs at the Treasury Department has been recently involved in the US-China trade negotiations, and has been a sharp critic of the World Bank, especially over its lending to China, who he has said has sufficient resources of its own. Speaking at the White House yesterday, Malpass said he would seek to implement reforms approved last year after negotiations to increase the bank’s lending capital by $13bn dollars – such as curbing loans to and charging higher interest to higher income countries like China.